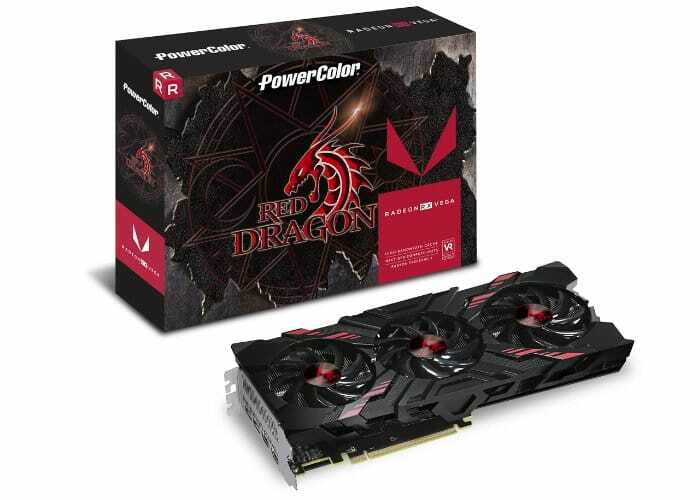 PowerColor has unveiled the latest addition to its range of RX Vega graphics cards announcing the availability of the new PowerColor Red Dragon RX Vega 56 graphics card in just over a week’s time on March 28th, 2018. Unfortunately, pricing hasn’t been confirmed at the current time but you can expect it to complement the already successful Red Devil Vega cards. As you might have already guessed by the name the graphics card is powered by AMD’s gaming VEGA architecture providing owners with high resolutions thanks to the cards GPU boost clock of 1478Mhz while clocking at 800Mhz on 8GB 2048Bit of HBM2 memory. 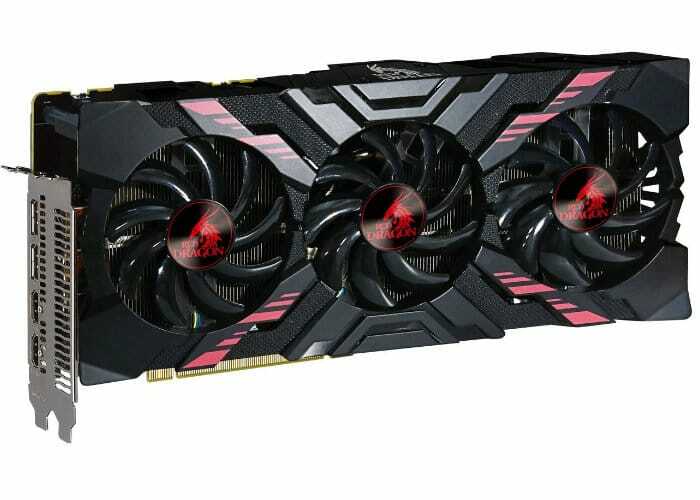 To keep the GPU cool the card is equipped with a three fan cooling system and smart heat pipe design with fins, to keep noise to a minimum even while the GPU is under intense load. In addition for ultra silent gaming operation, PowerColor has also equipped the card with a bios switch. Allowing owners to quickly switch from Overclocking to silent mode, during which the card becomes near inaudible even during extreme gaming situations says PowerColor. For more information and full specifications jump over to the official PowerColor website, ahead of the graphics cards availability later this month on March 28th, 2018.